I’ve been playing weddings, jingles, albums, chamber music & film scores around Brisbane for the better part of the last 20 years. Classical music is my training, however i also have extensive pop/rock & improvisation experience…charts or no charts, live or in the studio. 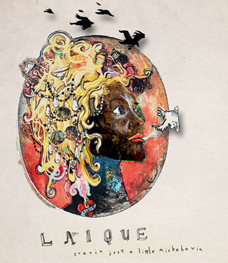 I currently have a successful portfolio that includes interpretations of classical works chosen from a wide range of styles. The Gold Coast String Quartet has an extensive song list of classical and popular music that has been collected over the last decade. We understand the importance of creating an atmosphere and setting an ambience at your event. We are able to perform music that encourages your guests to interact with us, or function as background music. The Gold Coast String Quartet is able to provide music for events over 3 hours. 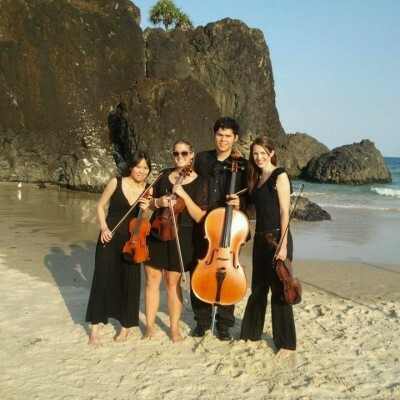 The Gold Coast String Quartet really enjoys performing traditional classical works by the great Italian and German composers such as Vivaldi and Beethoven and Pachabels Canon in D…. Professional string duets, trios or quartets available for all formal occasions. Classical, Romanian and Jazz available. Price on application and depending on location and length of performance. Martini Strings has been providing Brisbane events with fine music for over 10 years. Whether in the form of a Quartet or Trio, Quintet or Duo, let us add the finishing touch to your special event! The perfect accoutrement for any occasion. 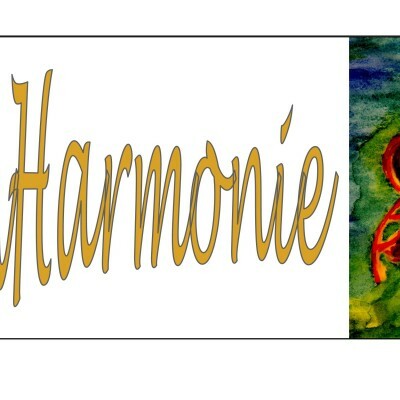 The core of this group is a string quartet but also a duet of Guitar and Violin is available. 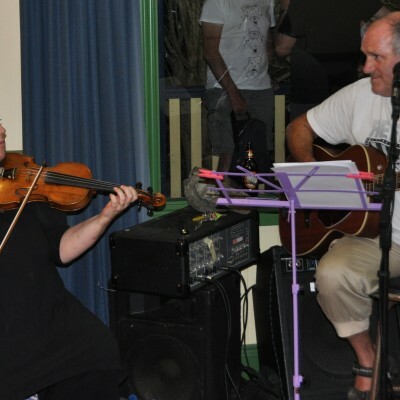 These musicians provide wonderful music for functions, weddings and any social occasion! All musicians are professional with over 100 years of professional performance experience between them from all over the world, from London, Africa, New Zealand and Australia. 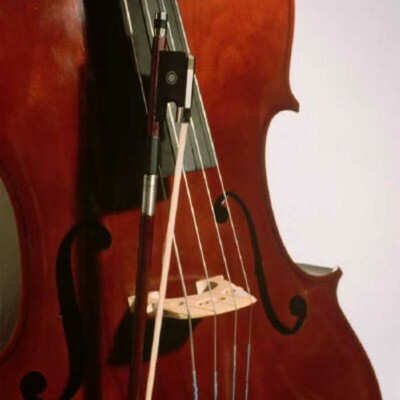 The strings trio will bring a touch of refinement, joy and beauty to your event. With a diverse selection of elegant classical music, cool jazz, and quirky gypsy tunes, the solo violin makes the perfect accompaniment to any stylish occasion. A graduate of the Elder Conservatorium (Bachelor of Music Studies, First Class Honours), Rebecca began playing the violin at the age of 5. 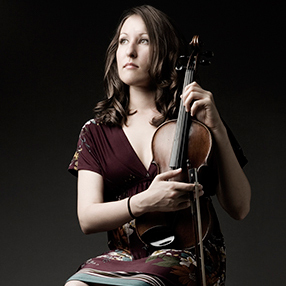 Over the years she has performed with a diverse array of ensembles and also as a solo and session musician. Rebecca regularly performs around Sydney as a soloist at weddings & receptions, parties, corporate functions, film and brand launches, fashion shows, and special events.